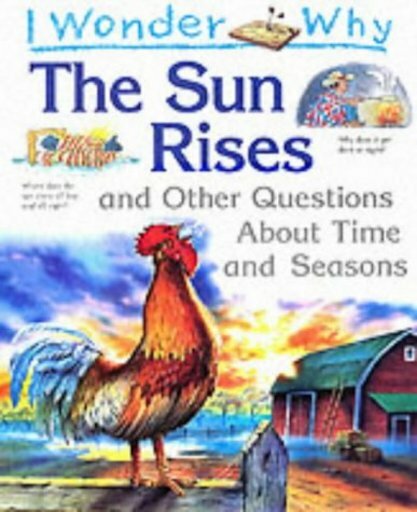 Why does the sun rise? Where does the sun shine all day and all night long? Why does it get dark at night? Why do leaves fall in autumn? Where do all the days start on time? Which place only has two seasons? If you’ve ever wondered why time and the seasons behave the way they do, crack open this weird and wonderful fact book to see. It’s stuffed with gobsmacking facts to astonish and amaze you. Make your teacher wonder why you’ve suddenly got so smart!